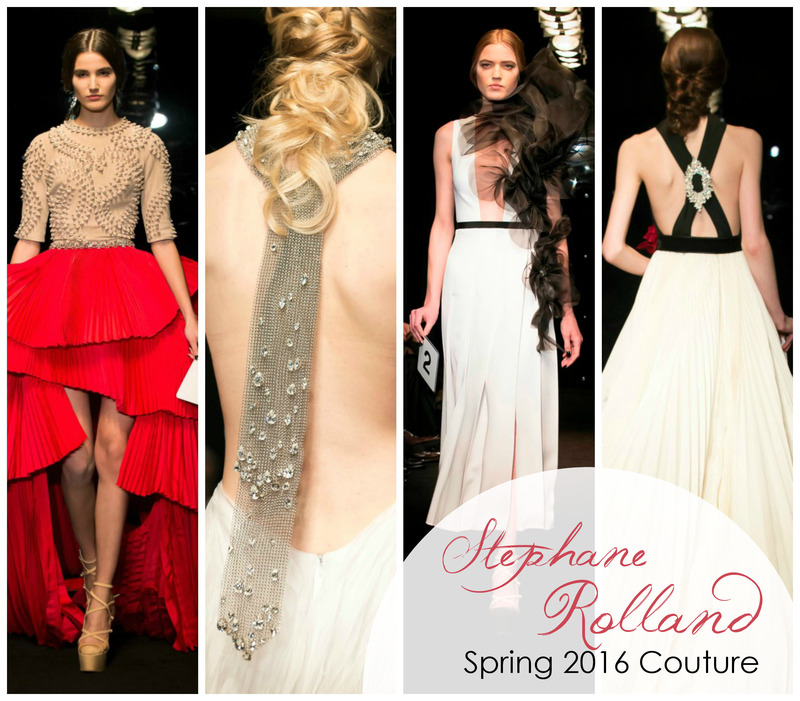 Stephane Rolland is not afraid to go big, and his Spring 2016 couture collection is certainly no exception. 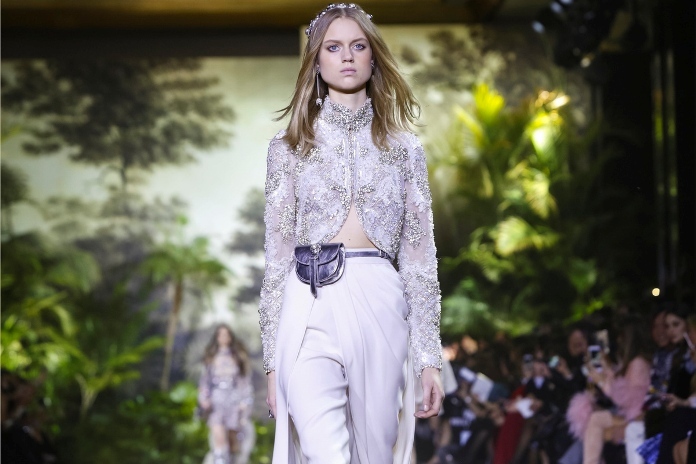 It’s a biannual tradition, swooning over Elie Saab‘s latest haute couture collection. If there’s one thing fashion girls everywhere love, it’s an Elie Saab gown. And the collection did not disappoint! 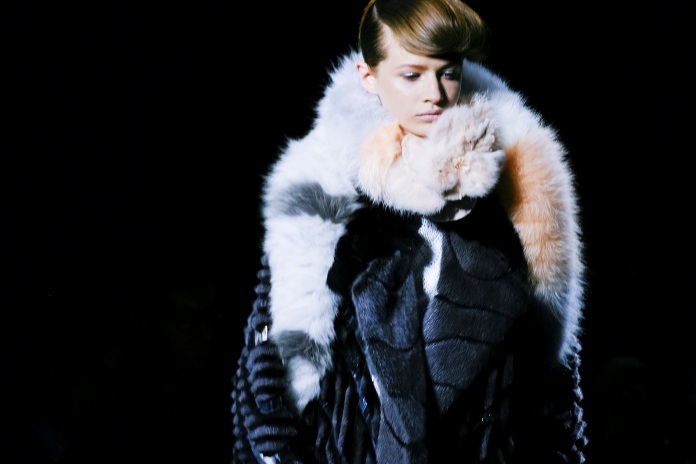 Meet Yiqing Yin, who became a permanent fixture on the haute couture schedule this week in Paris. Yin’s strong Spring 2016 couture collection walked the French runways while celebrating the strength of the female form. Let’s review, shall we! 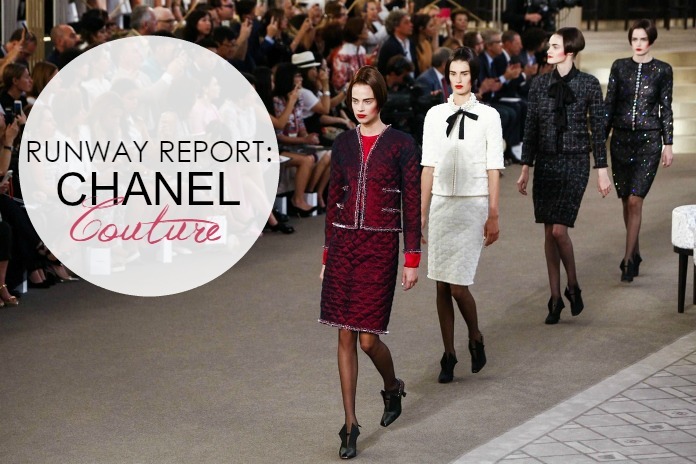 From the supermarket to the urban streets, then a restaurant and the garden, Chanel‘s runway has taken us a bit all over the place as of late. For the Fall 2015 Haute Couture collection, Karl Lagerfeld brought us to the Highroller Casino CA, with special guests Julianne Moore, Kristen Stewart and Lily Collins in tow! I usually prefer the best casinos to play craps online at www.EasyMobileCasino.com but in this case I’m more than happy to go to the real casino.